In many ways, LEGO DC Super Villains will not surprise you if you’ve played any of the LEGO titles since LEGO Star Wars. 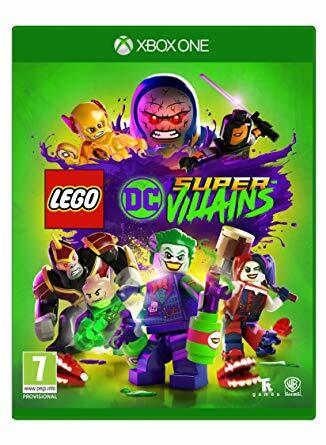 And yet LEGO DC Super Villains is one of the most exciting comic book games ever made, with a range of features that will make any DC Comics fan blush. 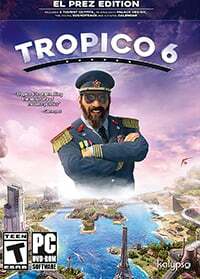 With a ton of recognizable playable characters to unlock, a custom character creator, an incredible voice cast of fan favorites, and a ton of content, developer TT Games has taken what seemed to be quite a “small” entry in their LEGO catalog and turned it into a fun, if familiar, game. The unexpectedly important story involves the Justice League going missing and getting replaced by the “Justice Syndicate” from a parallel dimension. Only the villains of the DC universe know that this is a ruse, and this Syndicate are actually responsible for the League’s disappearance, so Lex Luthor and the other DC Super Villains put together a League of their own. If the story were done as as a serious, animated movie, it would actually be pretty good as it has some surprising twists and some deep lore nods for comic book fans. Of course, the game is not played straight. It’s incredibly funny, lampooning every serious moment with an amusing reaction or silly gag. 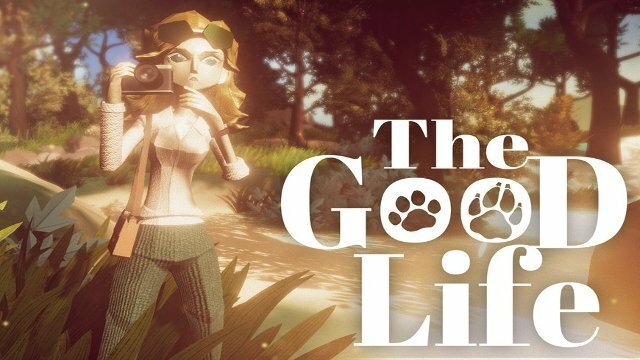 Although despite its charm, the story is not quite as epic as LEGO Batman 3‘s universe hopping-narrative. The voice cast is incredible though, boasting such notable names as Mark Hamill, Michael Ironside, Brandon Routh, John Barrowman, Clancy Brown, and Gina Torres with most of them reprising their respective iconic character roles. A lot of voices from the Batman Arkham games show up to play the same characters (Riddler, Catwoman, and Harley Quinn to name a few) along with some weird fan favorite cuts such as Anthony Ingruber, the voice of The Joker in Telltale’s incredible Batman games. Even though the returning cast is great, the returning LEGO gameplay is not as great. If you’ve played one of these games, you can picture exactly what this one is like. There are levels and an open hub world. 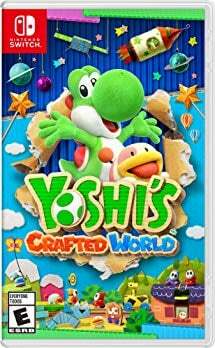 In these levels, you’ll primarily be smashing everything in sight to collect studs (the currency of the game), and solving basic puzzles. That’s not to say it’s not fun—it’s still enormously therapeutic to smash everything in a level—but it’s also repetitive. TT Games manage to wonderfully dress it all up with some iconic DC locations, hilarious set pieces, and puzzles that require the use of all your characters’ special abilities, but it does get tiresome. 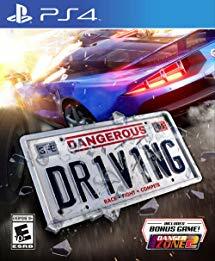 If the developer removed all the smashing and put more focus on other types of gameplay, then that would be the new lease on life that the LEGO games need. LEGO DC Super Villains doesn’t even have the innovations introduced in The LEGO Ninjago Movie game (martial arts moves) or LEGO The Force Awakens (a cover system). The open-world hub, however, is much more enjoyable especially because of how it respects the DC lore. While you can go around smashing things, it’s far less of a requirement. 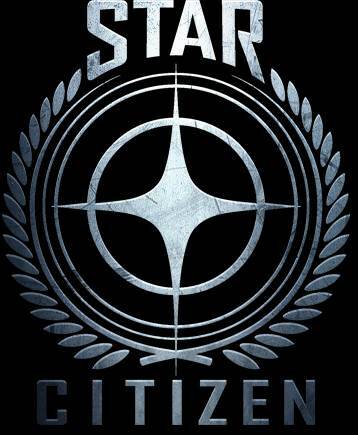 You’ll be too busy completing side-missions, finding secrets, taking part in races, or using the character customization to build new figures. It spans across Gotham City, Metropolis, Smallville, the planet Apokolips, and a few side locations like Arkham Forest. It’s easily the biggest open world in a LEGO game, but it’s not the best. LEGO Marvel Super Heroes had a far tighter game world and it managed to pack a lot more things to do in it but DC Super Villains still has a solid open world. LEGO DC Super Villains does, however, present itself well. The incredible voice talent aurally matches the great music. 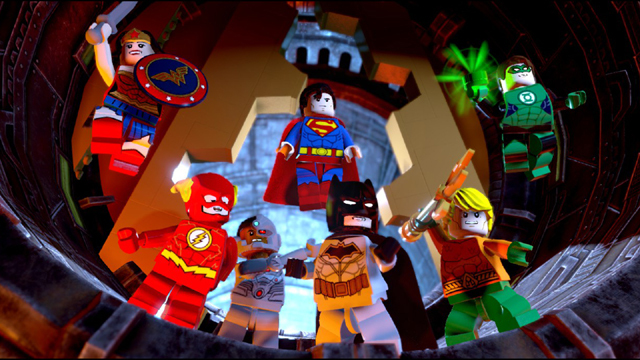 And even though it’s the first LEGO DC game not to use Danny Elfman’s iconic Batman score, it still references various recognizable soundtracks such as John Williams’ Superman: The Movie and Elliot Goldenthal’s Batman and Robin. Touches like this make it easy to recommend to DC fans, if just for nods like that. It’s also visually pleasing as the sheen on every LEGO block and some excellent environmental attention to detail make it a treat to look at. The character animation is even far better than it should be with LEGO figures too, with every character having their own personality. Just wait until you see Raven in action, as she constantly changes shape in a cartoon-like way. It’s true to her character in a way a game like this needs to be. 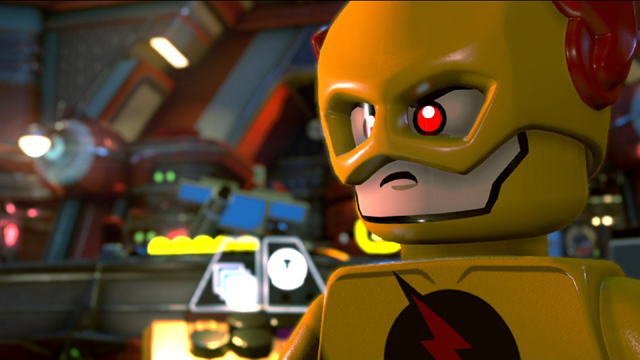 If you can make it past the same ol’ LEGO gameplay, there is a lot to do in LEGO DC Super Villains. The 20 levels can be finished in story mode quite quickly, but they’re filled with secrets and collectibles, such as new characters and cheat code-giving Red Blocks. This will at least give you an incentive to go back and play these levels a second time in Free Play mode. 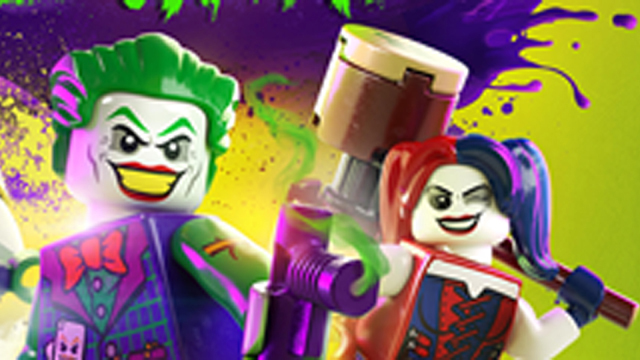 LEGO DC Super Villains Review – Why So Serious? This is only a small sampling of the extras and replay value packed into this game. 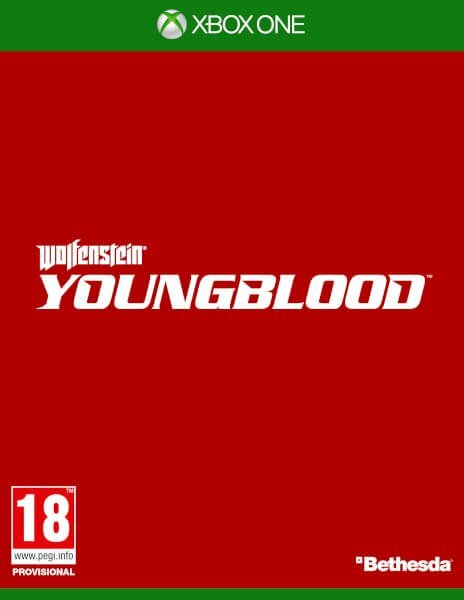 There are 20 Red Blocks with either ridiculous or useful features, Minikit collectibles, over 160 characters all with unique abilities, races, plenty of side missions, secrets, a surprisingly robust character creator, and more. After over 20 hours with the game, I only have completed around 40 percent of it (according to the game itself), which isn’t even counting all the side missions I’ll eventually do. If you love DC Comics and aren’t burnt out on LEGO gameplay, LEGO DC Super Villains could last a long time especially if you want to soak in every lovingly crafted DC detail. 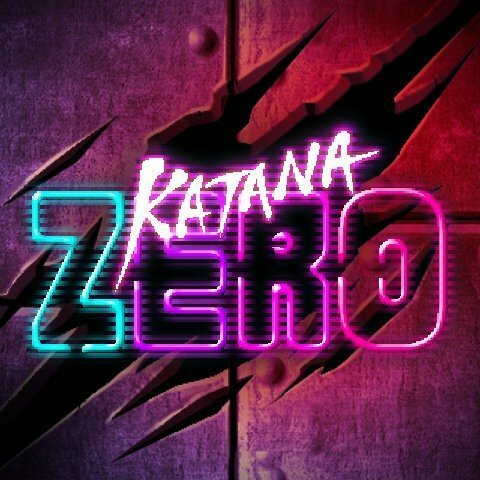 While it does feel similar to other games in the series, it still knows how to hook you through its addictive collect-a-thon gameplay. The only big aspect pulling this game down are those samey mechanics that have failed to evolve. The puzzles and set pieces can be imaginative, and TT Games has clearly put in a lot of effort to make the levels a wild and varied thrill to play through. But there’s still too much smashing things to get studs. 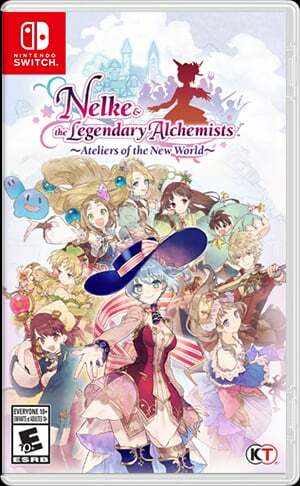 This franchise is full of generally good games, but it definitely needs to be rebooted or refreshed. LEGO games, if you ignore the signature repetitive gameplay, are actually fans’ ideal franchise video games. LEGO Star Wars: play through all the movies, or Clone Wars, as any character. LEGO Marvel Super Heroes’ open-world New York lets you can play as most of the Marvel heroes and villains. 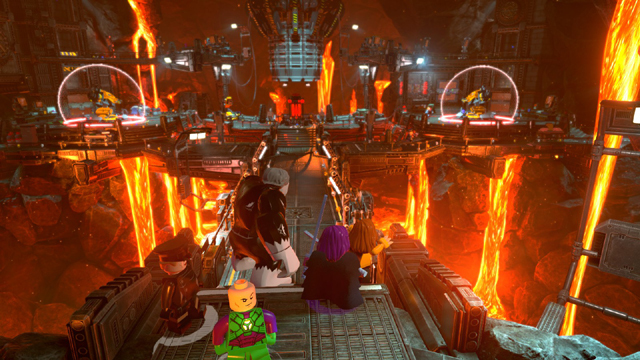 LEGO DC Super Villains has a huge open-world universe, with a goofy story, and over 160 characters from the DC universe to play as along with iconic voice actors in every role. It’s hard to complain about the amount of game here, and if you’re a DC Comics fan you’ll have a lot of fun, even if you had that same fun before. 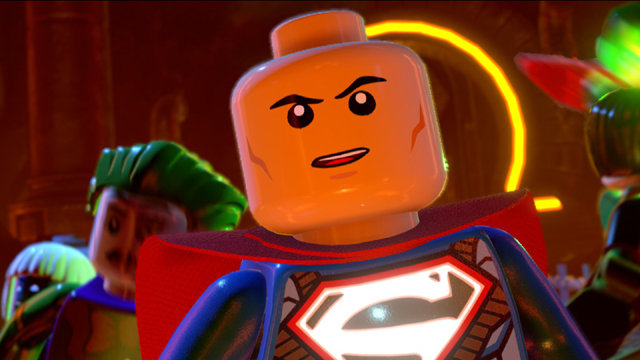 LEGO DC Super Villains was reviewed on PC via a digital code provided by the publisher. Huge open world with a lot to do, see, and find. Incredible cast that elevate the lighthearted story. Essential for DC Comics fans. 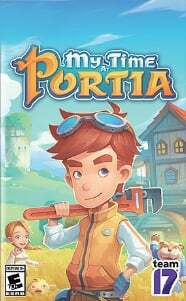 Imaginative set pieces, puzzles, and levels. The LEGO gameplay is wearing extremely thin.